2012 Icelandic lambs for sale at Stark Hollow Farm in Vermont. 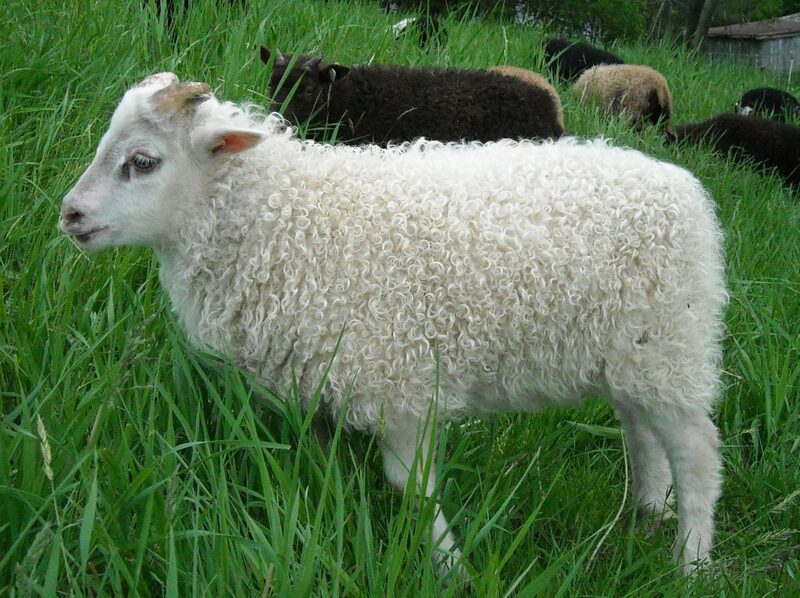 Something for everyone: stocky, meaty builds, great conformation, wonderful fleeces, great AI lines, good temperaments. 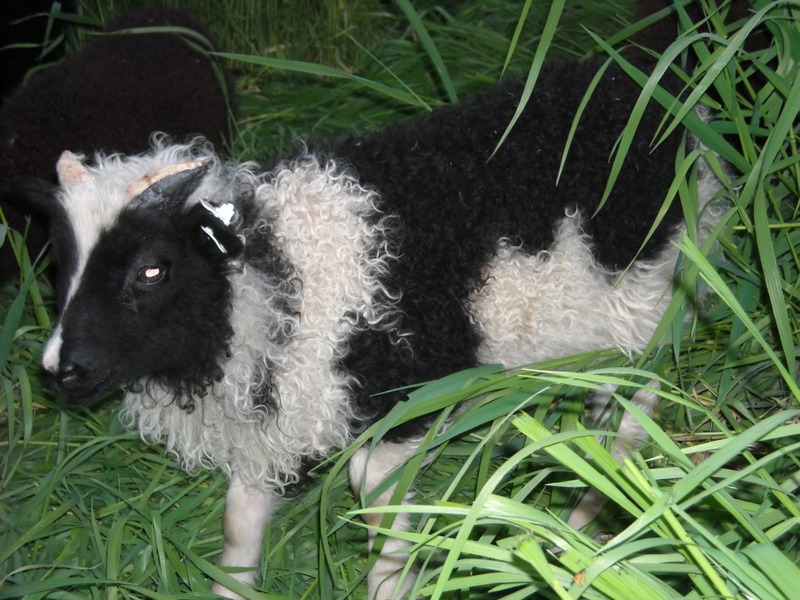 These are registered Icelandic sheep from good blood lines. Inquire about adult ewes for sale and bred ewes for sale in the fall. 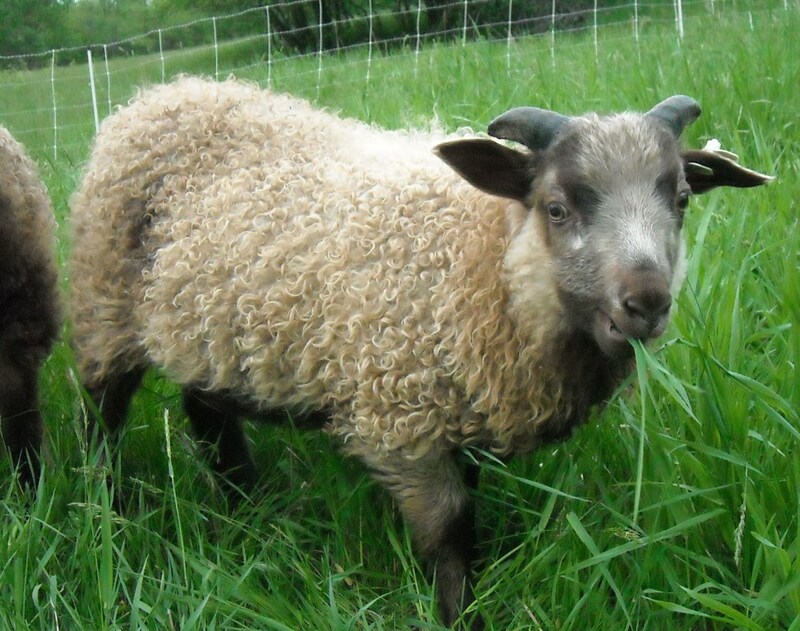 Two rams to choose from: a black grey or a solid moorit both with excellent AI genetics. contact us at farmer@starkhollowfarm.com or call 802-434-3953 (farm), 802-734-0180 (cell).